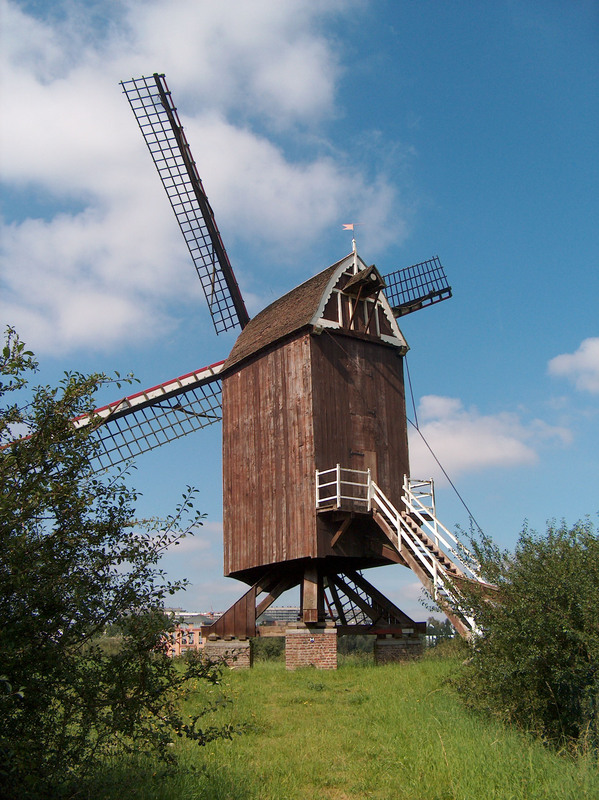 Le moulin à vent de Woluwe-Saint-Lambert was built around 1767 in Esplechin, near Tournai and nearly vanished due to competition from flour mills. 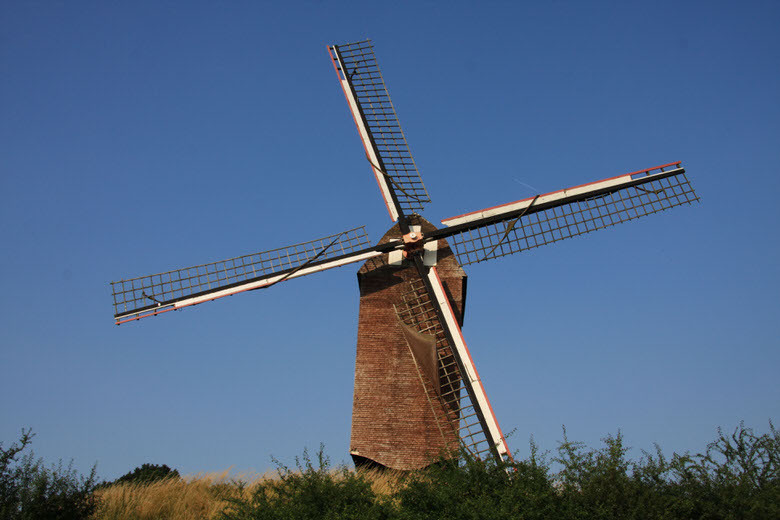 The passion of one man, Doctor Duthoit, saved it. Purchased by the doctor in the 1930’s and carefully restored, the mill went through its second childhoold in Arc-Ainieres, in the province of Hainaut. 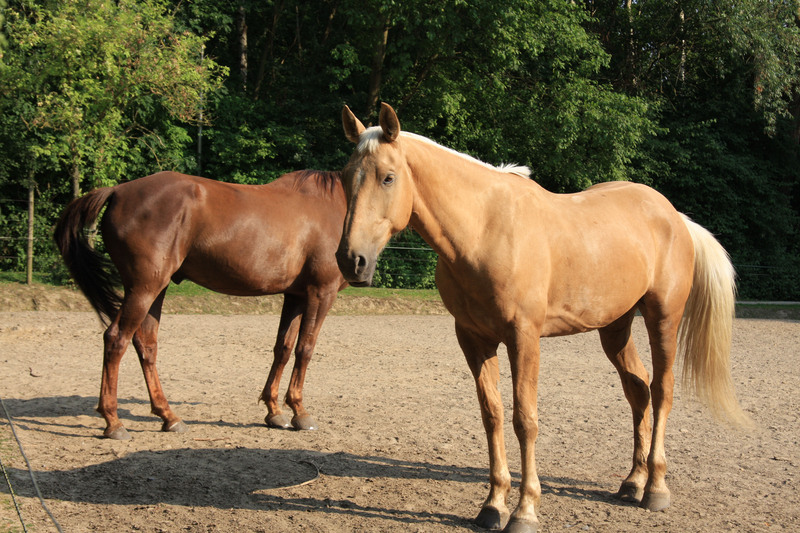 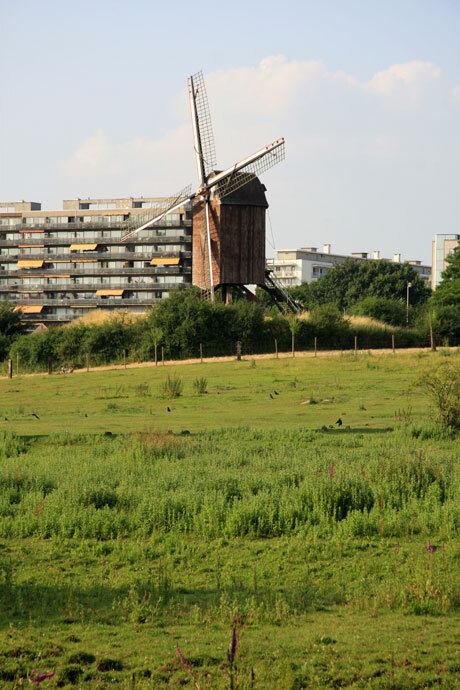 in 1960, Doctor Duthoit’s widow gave it to the town of Woluwe-Saint-Lambert, where it was subsequently transferred. Twenty years later, another major restoration was needed after a fire, and the mill was rebuilt at its current location. 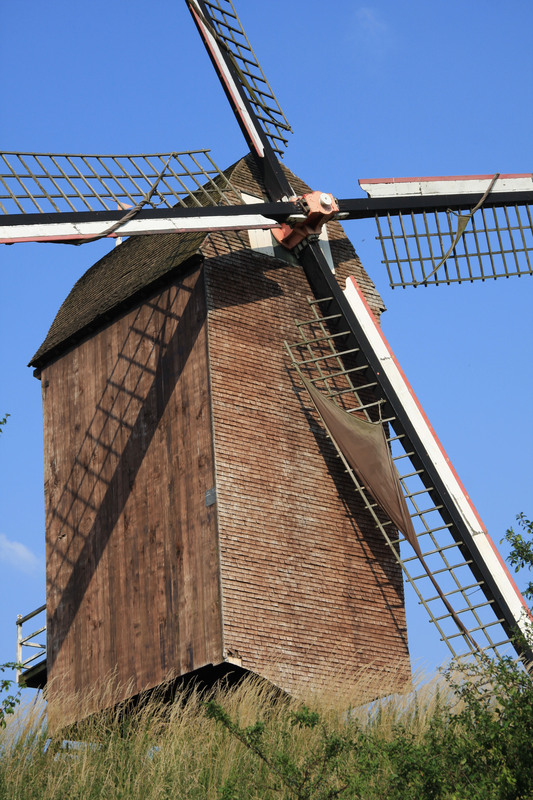 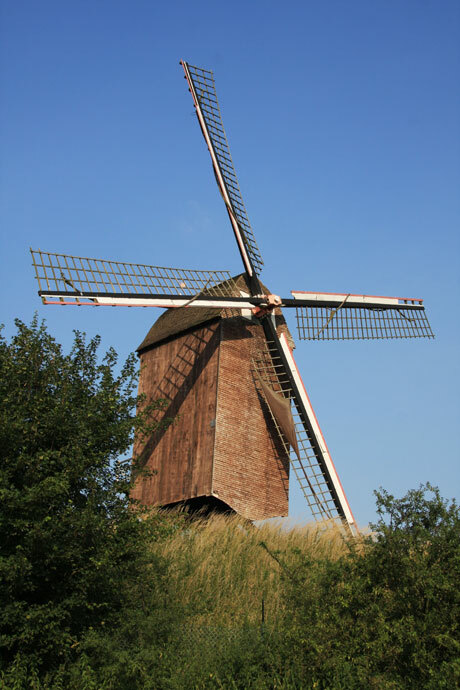 You are currently reading "Woluwe-Saint-Lambert Windmill"